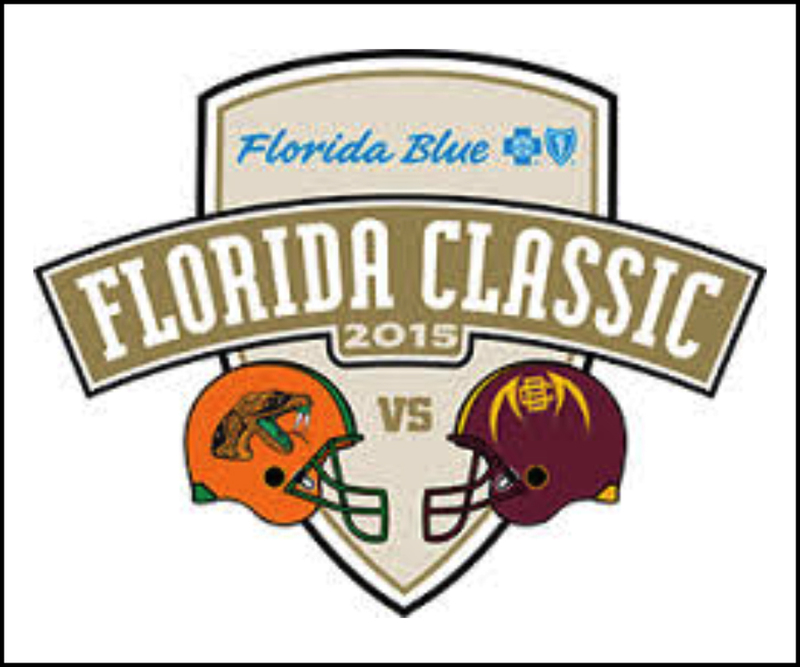 Each year young people from the Sarasota-Manatee area embark on their journey to Florida A&M University. Through our fundraising initiatives and generous donations/sponsorships, we have provided over $50,000 in scholarships over the years. These are uncertain economic times for many and the FAMU National Alumni Association is no exception. We need contributions all the more in order to continue our efforts in the Sarasota-Manatee area. With the support of people like you, we are enabled to do so. 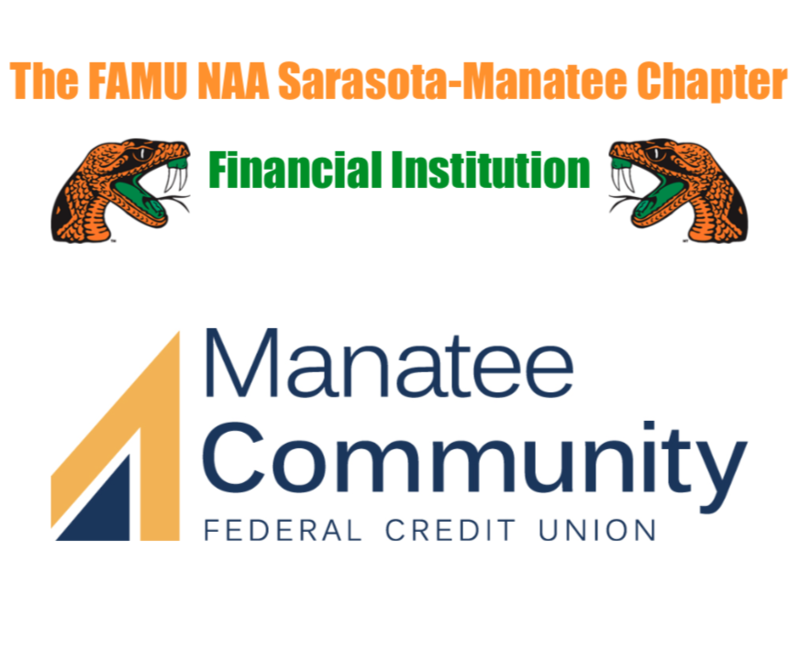 In considering making your donation, remember that the Sarasota-Manatee chapter of FAMU NAA is a 501(c) 3 organization and all donations are tax deductible. We look forward to your support in making a difference in the lives of Sarasota-Manatee County students pursuing the best in higher education. Thanks for all you do for FAMU!! !